We look forward to speaking with you to discuss your expert witness needs. All information is kept Private & Confidential. Click here for to find out more about our Expert Witness Practice Areas. 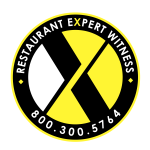 More about our Restaurant Expert Witness Services . . .
Every year, thousands of lawsuits, insurance claims and disputes happen in restaurants. Attorneys, Insurance Companies, Judges, and Juries respect and rely on Howard Cannon’s expertise to provide unbiased opinions, reports, and testimony in both State and Federal courts. Howard Cannon’s more than 30 years of experience makes him one of the most sought after Restaurant Expert Witnesses in the country. He has provided expert opinions, reports, and testimony in cases involving wrongful deaths, slips and falls, FACTA, and franchise infringement — just to name a few. He takes pride in providing the most detailed, well-written, unbiased reports backed up by not only his vast experience in the restaurant industry, but also with the most current information and research available; AND, he never misses a deadline! 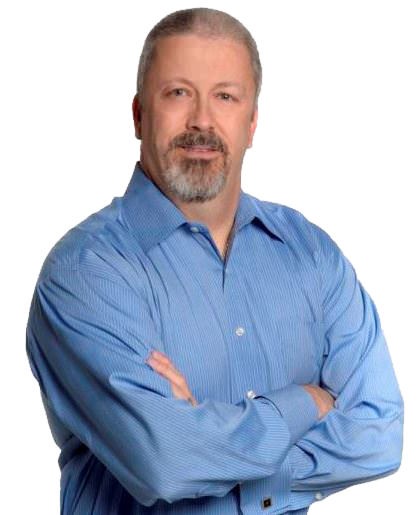 Restaurant Expert Witness, Howard Cannon, only provides expert witness services in restaurant, bar, food service, hospitality industry, and food and beverage industry matters. Credibility – More than 30 years of day-to-day, real-world, restaurant, bar, hospitality, and food service industry and restaurant consulting experience. Howard is OSHA and HACCP (food safety) certified. This, combined with his highly-recognizable books and hundreds of published articles and pieces of content, and you can be confident that Howard knows restaurants, bars, and food service establishments from virtually every conceivable angle. Objective Analysis & Reports – based on customarily relied upon restaurant, hospitality, and food service industry practices, and based on an opinion that is rock-solid and backed by industry research and information. Howard provides a credible, objective professional perspective of the matter at hand. Well-Spoken Expert Testimony – Howard has given hundreds of restaurant, food service, and hospitality expert industry speeches and seminars, and is quite comfortable speaking in front of any size or type of group, or any court of law; with experience in both state and federal cases. Well-Written Reports – Howard Cannon is a published author and experienced writer with books and articles published in dozens of markets around the globe, so you can trust him to deliver a clear and concise expert report with an effective and efficient message, opinion and basis – based on retaining counsel’s Scope of Assignment; including citings from materials and publications referenced, in addition to a list of all documents considered. On Time – Mr. Cannon’s expert witness reports and/or opinions are always on time . . . he hits deadlines – period! Call Today: 800.300.5764 or Email Us.